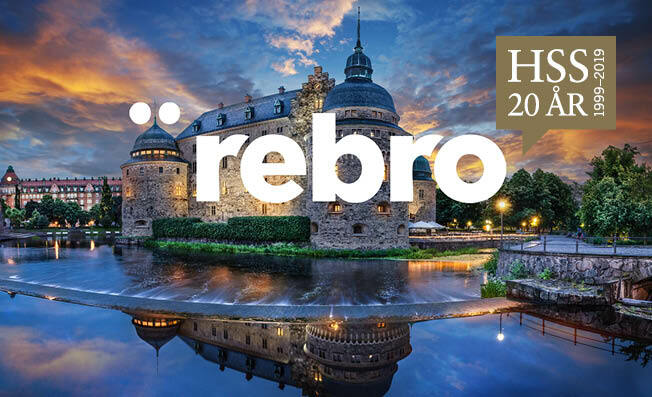 In May 2019, Örebro University hosts the conference “University and Society in Collaboration” (HSS). The purpose of the conference is to gather business, the public sector, civil society and academia to strengthen exchanges between the parties. HSS 2019 has the theme of “Collaboration that makes impact”. The aim of the conference is to increase the participants´ knowledge of collaborative tools and methods which makes impact, as well as contribute to the development of more collaborative projects between academia and industry. 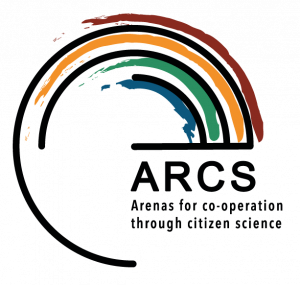 Team members of “ARenas for Cooperation through citizen Science”, a collaboration project between the University of Gothenburg, the Swedish University of Agricultural Sciences, Umeå University, and VA (Public & Science) will present a web-based portal for citizen science in Sweden. Umea University will be represented by Tatyana Sarayeva. 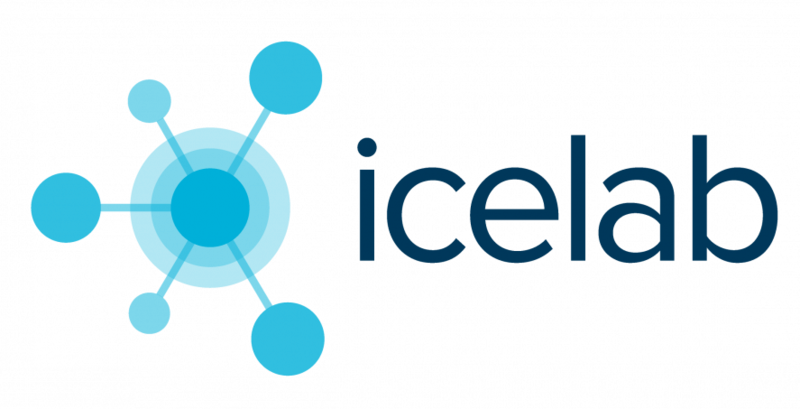 The project is funded by Vinnova – Sweden’s innovation agency.